Inside: If you are lacking time and energy, but still need to lose the baby weight, there is good news for you! Losing weight doesn’t have to be complicated! Here are 7 easy-to-do tips that you can implement TODAY to drop the baby weight and feel like your old self again. “You’ll be so busy, you won’t have time to eat,” they said. “All day you’ll be chasing babies – you’ll be burning so many calories,” they said. WelllI, not so fast. Of the 42 lbs. I gained with my twins, the first 30 came off pretty quickly. But those last 10? Oh. My. Word. I went up-5-lbs-down-5-lbs for months and months. And months. Then I had twins and I knew how hard it can be. When you are responsible for the needs of another human being – his or her every. single. need. (in my case, two! ), there isn’t much time leftover to worry about your own needs. On most days, I was so consumed with caring for my boys, it wasn’t that I didn’t have the time to exercise (which I didn’t) or the physical energy (which I also didn’t), but I didn’t have the mental energy to even think about losing weight. I just couldn’t add another item to my long list of things to concern myself with. I honestly was right at the brink of resigning myself that I would just be one of the moms who never lost that last 10 lbs. It seemed the norm, and maybe that’s just how it goes. I just decided it was time. If I didn’t take action, I knew those last 10 lbs. were never coming off. I still didn’t have the time or energy, but if I could just get my head in the game, I knew I could make progress. And you know what? I did. By making a few tweaks in my lifestyle, those last 10 lbs came off. And, I didn’t join a gym or spend hours working out – or really work out at all. 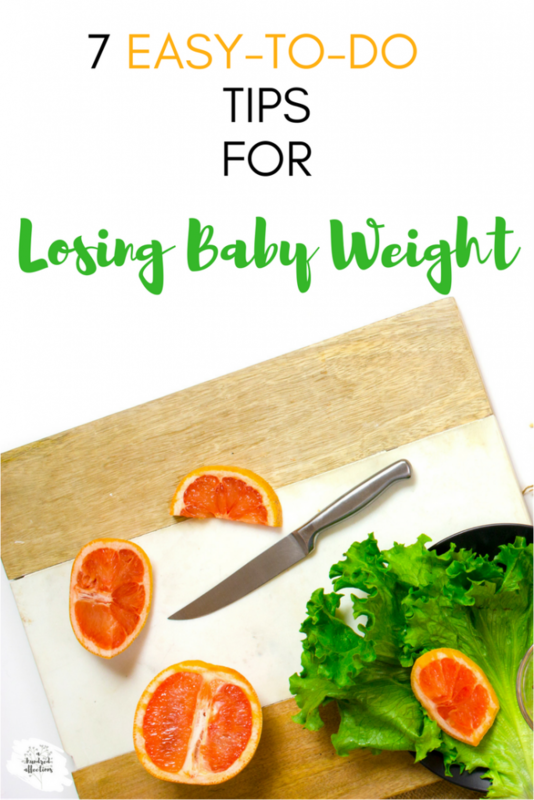 Losing the Baby Weight: Not as HARD as You Think! Are you too tired to work out? Don’t have the time? No worries. You really still can lose the weight. In my article here, I discuss how important food choice is to your weight and body competition. In fact, 80% of your weight and body composition is due to what you eat; only 20% is due to exercise. Translation: What you eat is more important to your weight loss than exercise. While exercise is still important to your overall health, you really can lose weight without going crazy on the exercise side. These aren’t novel ideas. You probably know a lot of this stuff already. But somehow, seeing it all in one place, getting your head in the game, and actually applying these tips can be a game-changer for losing weight. It worked for me. 1| Add in activity whenever or wherever you can. OK, so you don’t have time or energy to exercise. Neither did I. But chances are, you can add in some activity. You don’t need to join a gym or do a work-out DVD. For me, having a Fitbit helped (I have a Fitbit Flex and it does the trick!). Tracking your steps is super motivating, and it helped me add in a little more activity just to get to my 10,000 steps. On some days, I got my 10,000 steps and never even left the house – just chasing my boys from room to room! It all adds up. Fit in strength-training where you can. I do lunges while the chicken nuggets are microwaving, squats while the boys are eating lunch, crunches while we are watching TV. I do planks which can be done so quickly – in a minute or two, depending on your strength – and are incredible for whole-body-toning! Activity doesn’t have to be in a 25-minute session. So much of what I get done in a day, exercise included, is ‘in the margins’ of my day – a little here, a little there. Welcome to motherhood, right?!? Try to combine activity with your errands. Walking is my go-to cardio with the boys. If I can walk to a store instead of drive, I’ll do that. If I can squeeze in a walk in a neighborhood where I need to shop, I will. Sometimes, I’ll just do laps in Target for 15 or 20 minutes while the boys are in the shopping cart. Walking with the boys in the stroller is about all I can manage for cardio, but it’s something. Sometimes, it’s just once a week. But it all adds up. 2| Get rid of the processed foods and just eat real, whole food. This was so key for me! This is where my baby-weight-loss really kicked in and probably made the most difference. I wrote a longer article all about this in more detail, but the point is that eating real, whole foods is the best practice, and it can help you lose weight, even if you don’t exercise. Eating processed foods can significantly hurt your efforts. They are packed with fillers, additives, and preservatives. Your body doesn’t know how to process those kinds of ingredients, so it stores it as fat. Yes, as fat. So, while those snacks might be low in calories, they are working against your weight loss goals..
3| Keep your hands out of the kids’ snacks. The kids’s snacks were such a downfall for me! The graham crackers, the animal crackers, the goldfish – all of those treats were killing me! It was so easy for me to munch on them during the boys’ snacktime – mindless, empty calories. Those little handfuls of animal crackers here and fishies there add up to extra calories. So, hands’ off! 🙂 Not only are they adding calories and carbs but unhealthy ingredients. Unless it’s organic, there are additives and preservatives in there. And knowing this, I’m really working on getting my boys off those snacks, too. If it’s bad for me, it’s bad for them, too. 4| Have a plan to manage your meals. There are two schools of thought on meals: several smaller, healthy meals through the day or 3 balanced, normal-sized meals so you don’t snack in between. To be honest, I’ve done both, and both have worked with weight loss. 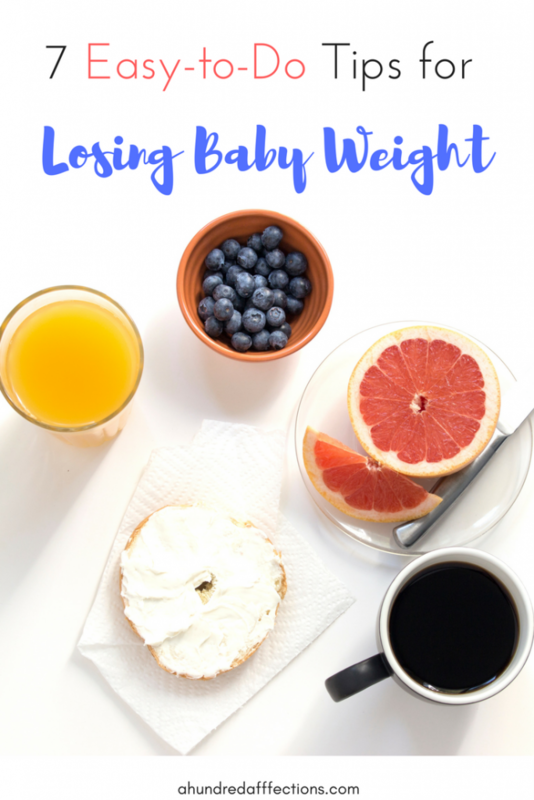 I lost my last 10 lbs of baby weight doing the smaller meals through the day. I continued to lose weight after that when I did Whole 30 (you can learn more about Whole 30 here), eating 3 balanced meals a day with no snacks. Both worked. Figure out what works best for you, what you prefer, and do it. The key for either one is to eat real, healthy foods. Once you decide, make sure you have the right foods on hand. And if you need to eat from something packaged, go organic. 5| No eating after dinner, even if you feel hungry. And for some reason, that clicked. Letting myself be OK with feeling hungry after dinner made a big difference! Suddenly, I was eliminating so many extra calories. Just because I felt hungry didn’t mean I needed to eat! Plus, there are a lot of benefits to intermittent fasting. Your body kicks into fat-burning mode after fasting for 12 hours, so those overnight hours are perfect for burning some fat. Once dinner is over, that’s it for the night! Kitchen is closed! It’s totally OK to let yourself be hungry and wait until morning. You’ll be all right! I promise! You’ll sleep better, and the results on the scale in the morning will probably be better too. 6| Plan for your breakdown. What are your weak spots? When do you really cave in on all of your good intentions? Plan for those. For me, if there’s high stress – like I’m pressed for time or my boys’ behavior is off the charts, my default is grabbing something to eat, especially something sweet. So, I needed to plan ahead of time what I would do. For me, it’s no sweets in the house, especially no half-gallons of ice cream (ice cream is my crack!). If I felt that stressful drive to eat, at least I would grab something healthy. Or many times, because nothing does it for me quite like ice cream, I was bored with everything else and the moment would pass. I also know that my tempting moments are the afternoons, before dinner. I just want to devour everything in sight! (Enter animal crackers, graham crackers and goldfish!) I had to plan ahead of time what my snack would be – a mini Lara Bar usually did the trick. Sweet enough and filling enough. Figure out where you really go astray and come up with a plan – a healthy snack, a distraction, whatever you need to get through the moment without caving in. Getting rid of your tempting “crack of choice” is a good place to start. 7| Give yourself a cheat day. This really, really helped me stay true during the week. If I knew I could have an ice cream cone (single serve) on my cheat day, it helped me overcome temptation during the week. Set up your rules ahead of time. For me, I will let myself have take-out and dessert on Friday night and another dessert on Saturday night. However you want to set up your cheat is up to you, but I personally feel like it helped me. I would really look forward to it all week long, and if I knew it was coming at the end of the week, I found strength to resist temptation and wait just a few more days. I started following these tips in October of 2016. By January, 2017, I lost the 10 lbs of baby weight. In February, I started Whole 30 and as of now (August 2017), I lost another 12 lbs (this was weight I had gained due to fertility meds prior to getting pregnant). So, since I made these changes, I’m down more than 20 lbs. in less than a year. These are doable, easy-to-apply tips that anyone can do! You can incorporate these tips into your life today. You don’t need a complicated meal plan or an intense workout program. If you’re into that, there will be time later on when your littles aren’t so dependent on you. 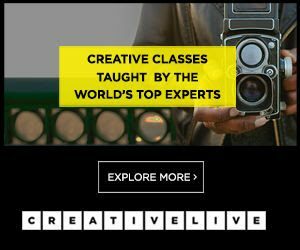 These tips can get you through those years in the trenches when you don’t really have the luxury to focus on yourself the way you probably need to. But there’s nothing that says you can’t be healthy and lose weight, even in the trenches. 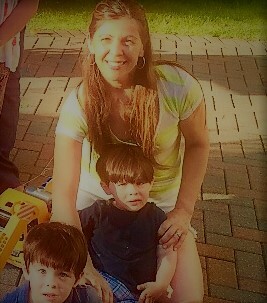 I’m just a regular mom with twin boys – not a health coach, not a personal trainer – but these tricks worked for me. I’m positive they can work for you, too! You don’t have to resign yourself to just keeping that extra weight! Losing the baby weight is really, really doable. Have I missed anything? What weight loss tips have worked for you? If you enjoyed this article, I’d be grateful if you shared! Great tips. Staying away from processed foods and not eating after dinner have always helped me too. Three years later and I still have those 10 pounds to lose! These are such great tips and I feel motivated to keep trying! Thank you!